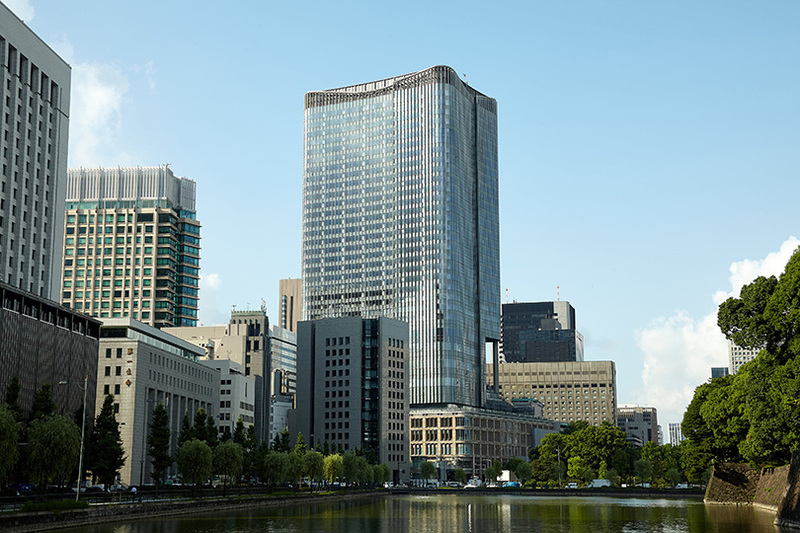 Since the Meiji period, the Hibiya area has been at the forefront of modernization in Japan. In 1883, Rokumeikan, a Western-style building, was constructed there and was considered a popular gathering place for foreign traders and diplomats. During the Showa period (1929–1989), the Hibiya area became known as Tokyo’s center of entertainment, where theaters and music halls were constructed. Hibiya Public Hall was completed in 1929 and was the first and only music hall in Tokyo at that time. In 1934, the famous Tokyo Takarazuka Theater and Hibiya Movie Theater were also constructed. 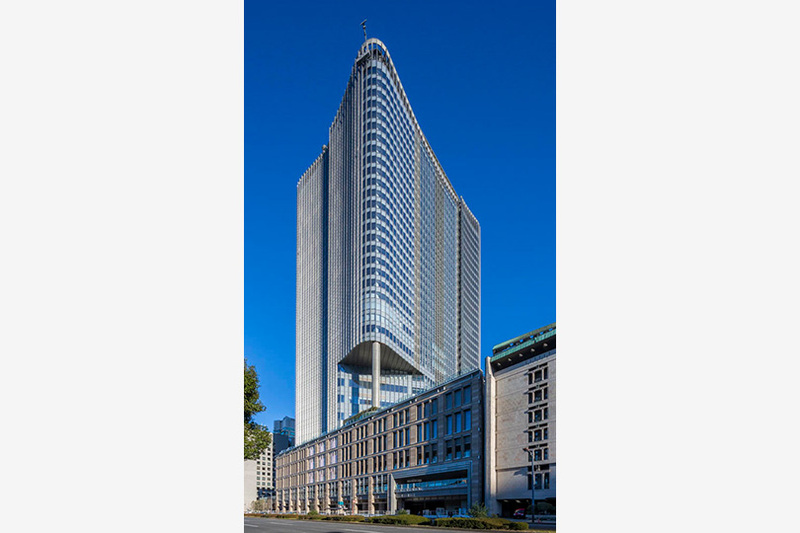 On March 29, 2018, Mitsui Fudosan Co., Ltd. built a new shopping and entertainment complex in the heart of Hibiya called Tokyo Midtown Hibiya. The architecture of Tokyo Midtown Hibiya was inspired by the Rokumeikan, a hall that symbolized the westernization in the Meiji period. The complex is about 190,000 square meters, consisting of 35 floors, four underground floors, offices, and over sixty stores and restaurants. Right outside the complex is a square called the Hibiya Step Square, where many events take place. One is the Hibiya Festival, which takes place every year during Golden Week and showcases a variety of performances. Since Hibiya and its surrounding areas have many theaters, cinemas, and art galleries, the aim was not only to support the creation of new industries, but also to become a hub for art and culture. Toho Group united with theaters such as Tokyo Takarazuka Theater and Theater Creation to create a world-class movie and theater city, and built Toho Cinemas Hibiya within the complex. The new theater is the largest cinema in Tokyo featuring thirteen screens and seating approximately 2,800 people. Directly connected to the station of Tokyo Metro Chiyoda Line and the Hibiya Line, and Toei Mita Line "Hibiya"
Hibiya Festival that will enhance the atmosphere of the town of the theater will start on April 26.